KIRKLAND LAKE, Ont. 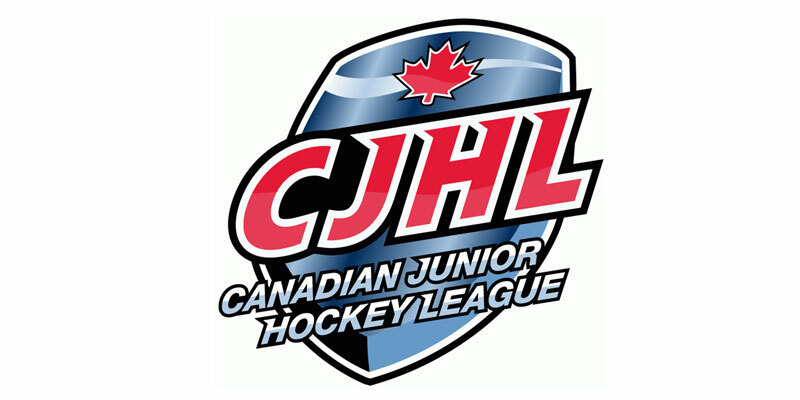 – The Kirkland Lake Gold Miners built up an early three-goal lead then withstood a French River Rapids rally before eventually prevailing 5-4 in overtime Friday in Northern Ontario Junior Hockey League action at Joe Mavrinac Community Complex. Kirkland Lake came out strong in the first period to go up by three before the match-up was 15 minutes old on markers from Gregory Trudeau-Paquet, Max Newnam and Patrick Murphy. French River did get one back late in the frame with Levi Siau notching his fifth at 18:38.
Cooper Bowman then brought the Rapids closer early in the second only to see Quinn Schneidmiller make it 4-2 Kirkland Lake at 3:20. A late power play helped French River get another thanks to a Jacob Romano extra man marker while Siau struck again just prior to the stanza coming to a close to knot it at 4-4. After a scoreless third period, the Gold Miners would prevail deep into OT when Hunter Foreshew knocked in the game-winner with 34 seconds remaining. Connor Loft had three assists in defeat for French River. Dawson Rodin made 31 saves to pick up the win for Kirkland Lake. Kevin Tardiff started for the Rapids and allowed three against on 16 attempts in one period of work while Marshall Frappier suffered the OT setback seeing 20 shots in relief.